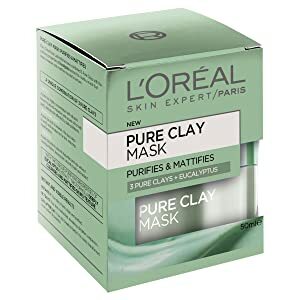 The L'Oréal Paris Laboratories have combined 3 Pure Clays with the purifying properties of Eucalyptus extract to create a mask that deeply cleanses and metrifies the skin's texture. 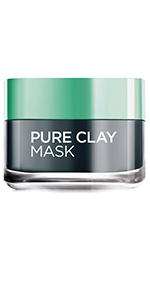 Pure Clay your way with a range of five masks, each designed to target specific skin concerns. 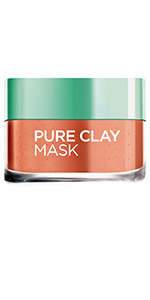 Use multiple clays on different areas of the face depending on your skin needs to multi-mask! 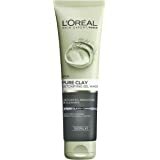 Just smooth onto the skin and let the pure clay extracts work their magic. 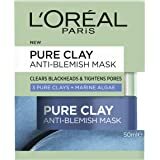 On Cleansed Skin: Use twice a week. 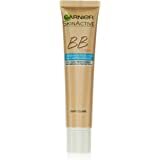 Apply a thin layer over the entire faceand avoiding the eyes and lips. Leave for 10 to 15 minutesand then rinse with warm water or a wet towel. 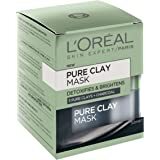 L’Oréal Paris Pure Clay Purifying + Mattifying Eucalyptus Mask is enriched with Eucalyptus extract, known for its purifying properties. 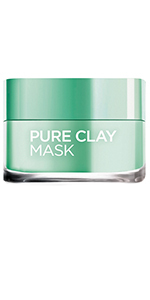 The creamy texture works deep into the pores, leaving skin visibly purified and matte-looking, without drying it out. 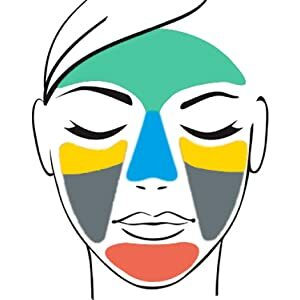 Skin is left feeling refreshed and revitalised. 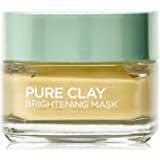 Instantly: Your skin is purified and more radiant. 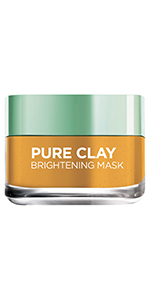 In 7 days: Your skin is refreshed, revealing a brighter complexion. 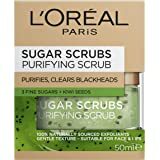 Day after day: Your skin breathes better. It is visibly transformed, more radiant & beautiful. 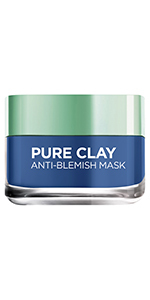 Select the mask that best matches your skin type. 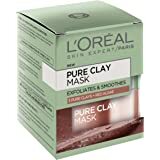 You can apply generously to the entire face for an all-over deep mask treatment or apply to targeted areas of your face to help treat specific skin concerns. 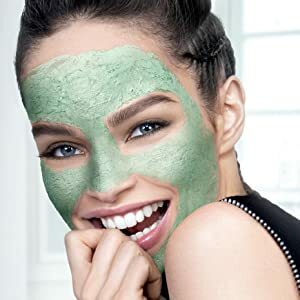 782573 25INGREDIENTS: AQUA / WATER • KAOLIN • MONTMORILLONITE • SILICA • LECITHIN • POLYSORBATE 20 • ORYZA SATIVA STARCH / RICE STARCH • EUCALYPTUS GLOBULUS LEAF EXTRACT • GLYCERIN • MOROCCAN LAVA CLAY • CAPRYLYL GLYCOL • CITRIC ACID • XANTHAN GUM • METHYLPARABEN • PHENOXYETHANOL • CHLORPHENESIN • CI 61570 / GREEN 5 • CI 77492 / IRON OXIDES • LINALOOL • GERANIOL • COUMARIN • CITRONELLOL • PARFUM / FRAGRANCE. (F.I.L. B188061/1).